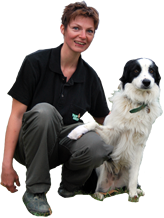 We do not only offer a directory service, we are different. 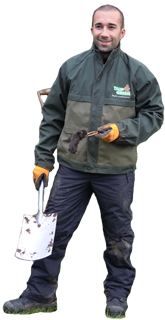 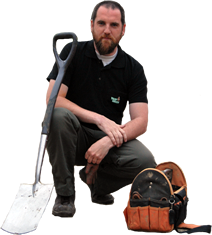 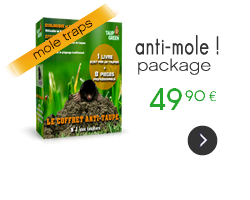 Mole trapping is our only expertise (no rats, no wasps...). 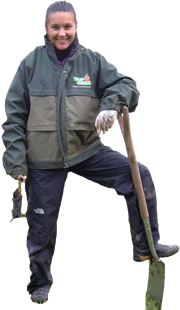 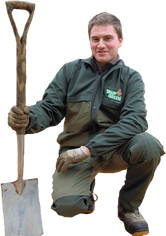 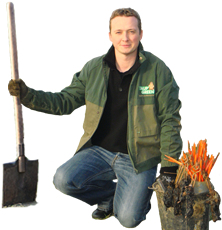 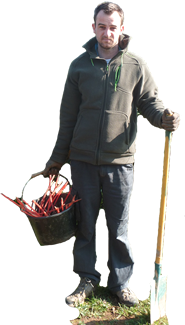 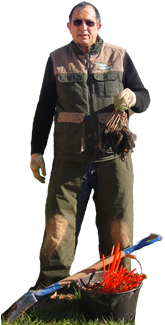 We are all certified by the famous mole catcher - Jérôme Dormion – the official mole catcher of the Château de Versailles.